← Roker Radio 107 Tom Dreesen! Roker Radio 108 Me Too! 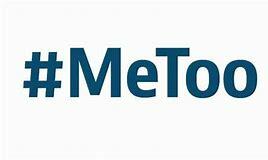 On this edition of Roker Radio we discuss the Me Too movement after another Hollywood heavyweight bites the dust. Will it ever end, should you get a second chance, and how would you handle it in your office.